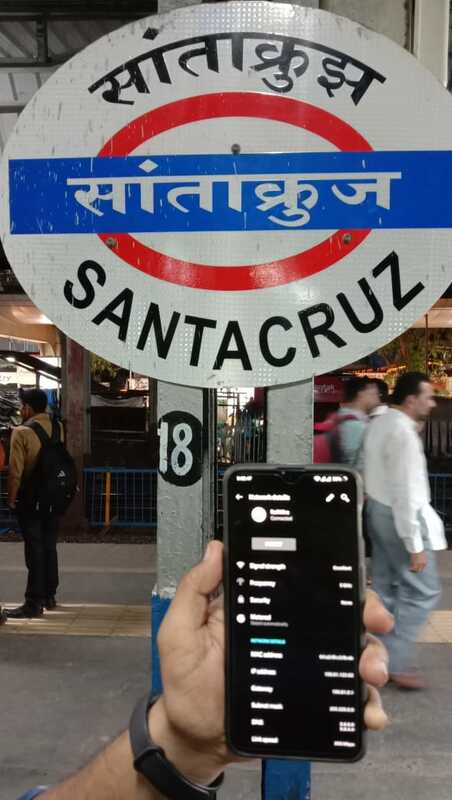 Santacruz railway station in Mumbai is the 1600th station to become a RailWire Wi-Fi zone, the Western Railway said. With this, RailWire Wi-Fi by RailTel is now live at 1600 railway stations across the country. RailTel Corporation, a “Mini Ratna (category-I)” PSU, is one of the largest neutral telecom infrastructure providers in the country owning a pan-India optic fibre network on exclusive Right of Way (ROW) along Railway track. RailWire is a retail Broadband initiative of the RailTel, which envisages extending broadband and application services to the public. Reay Road station of the Central Railway became the 1000th station to be covered under free wi-fi facility two days back, WR CPRO (Chief Public Relations Officer) Ravinder Bhakar said. 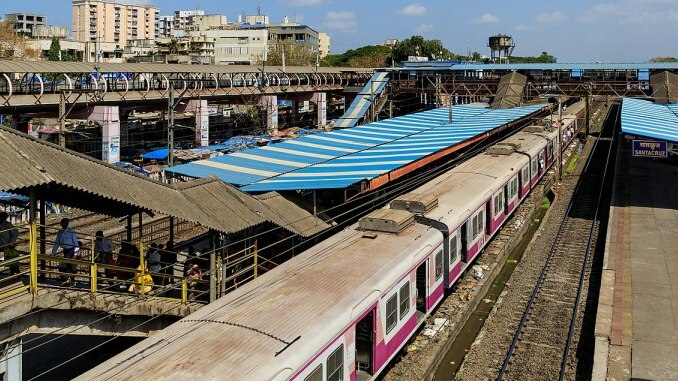 RailTel started providing the free public Wi-Fi service at Indian railway stations with a vision of turning Railway stations into a platform for digital inclusion. The idea behind providing free Wi-Fi to these very small stations catering to mainly rural/low population density areas is to provide the people with state of the art Wi-Fi facility.